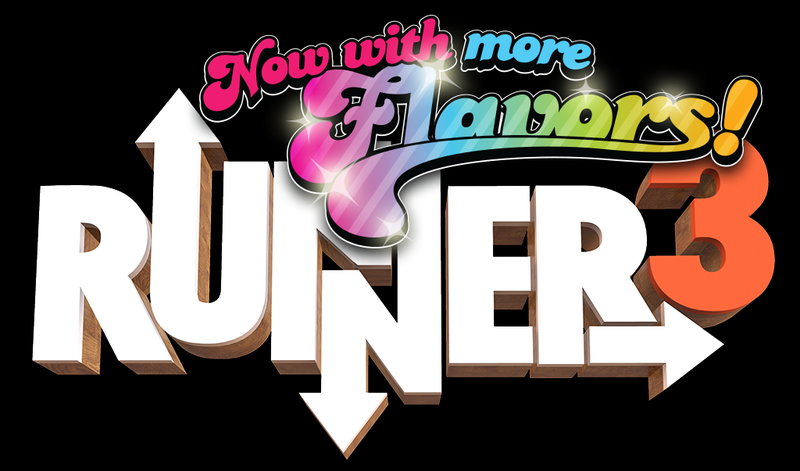 Choice Provisions shared first details today on some major updates in the works for Runner3. The game is getting a significant amount of difficulty options, the ability to self-bonk, scoring changes, and more. Everything mentioned above is scheduled to go live in Runner3 when the update launches on November 13.